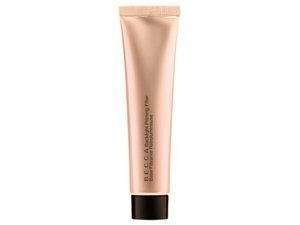 How many stars do you give Backlight Priming Filter by Becca? 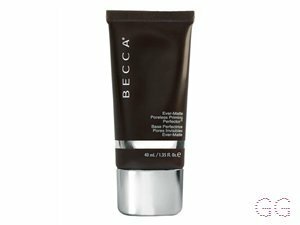 Becca Backlight Priming Filter is available to buy at John Lewis, ASOS, and Boots.com. 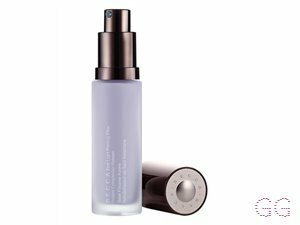 A luminous, pearlescent base primer that blurs imperfections and gives skin that instant photo-filter effect. 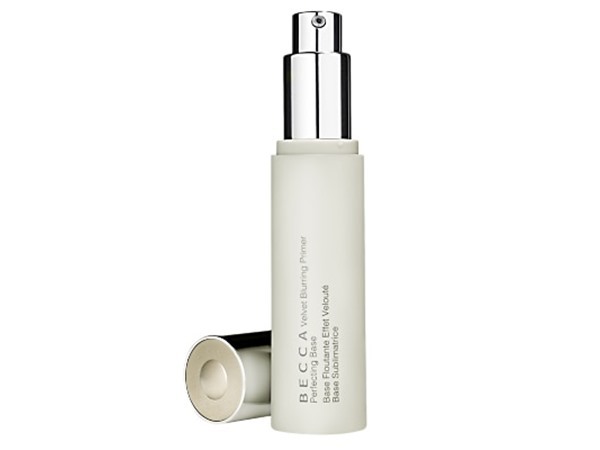 Helps, as it's name suggests, to achieve a lovely glow under your foundation. The complexion is truly lifted and brightened. 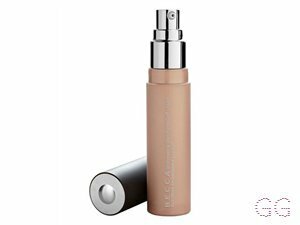 It helps to make a more matte foundation look natural as the primer binds itself with the foundation coat. A little does go a long way It can also be worn on its own. For reference I have oily skin, I would use a tiniest amount. I was quite surprised at how sparkly this primer is. I though it would be more glowy than sparkly!  I think there are better options such as benefit pearl or bareminerals brightening primers which both prime and smooth as well as add glow. 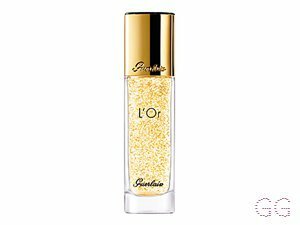 Also there are loads of cheaper options like the L’Oréal lumi one. Overall not worth the money. 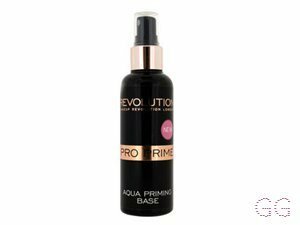 I recently purchased this primer from cult beauty and I absolutely love it. It’s amazing on the skin and gives a natural, healthy glow. 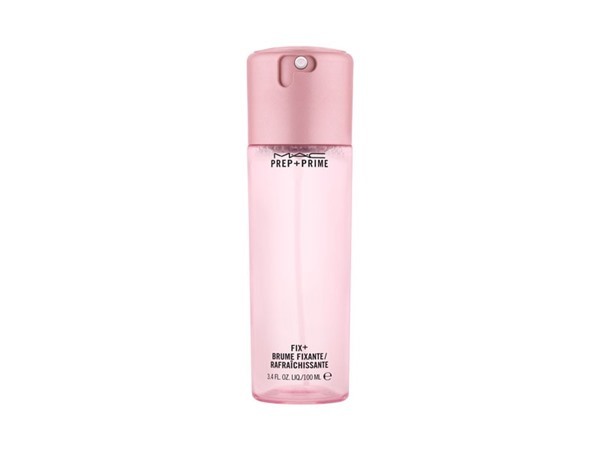 This is great for all skin types. I personally like to mix this in with my foundation, I love the way it looks. I am in my late teens/early 20's with combination, medium tone skin and unknown eyes. My hair is unknown, unknown with unknown texture.